With the help of Dr. Melissa Leal and Estella Sanchez, the director of Sol Collective, EchoSlim will be showcasing live at SXSW 2015. 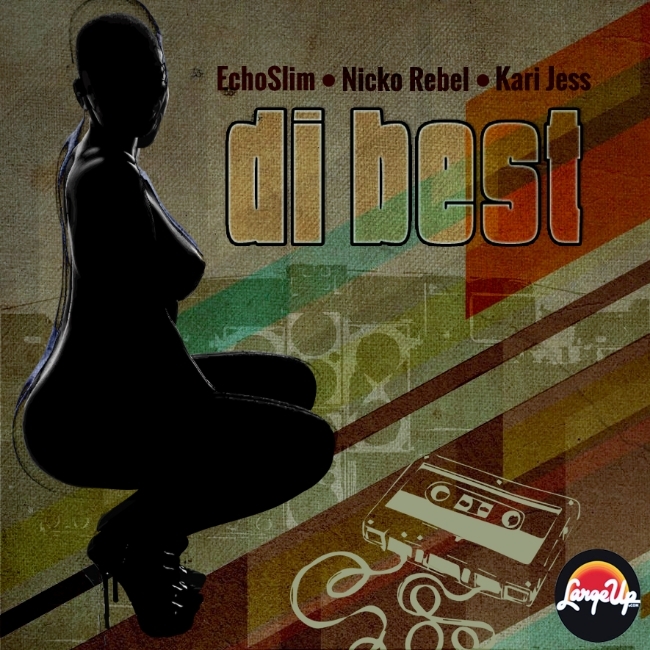 2015 promises to see a steady stream of releases (including a dancefloor-ready track inspired by Buju Banton), as the Miami- and New York-based Echo has spent more than a month in Jamaica voicing artists and working on a remix project with unprecedented access to legendary producer Bunny Lee’s catalog. 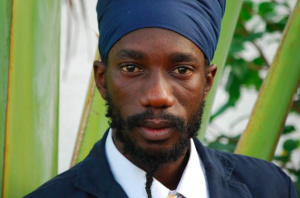 Production team Yaga Sounds and Sizzla Kalonji recently released a song entitled “Dem Bad Mind” that searingly goes to the root of social issues involving Black people on iTunes. LargeUp contributor and producer/DJ Echo Slim gave us a preview of his “unorthodox sound crew” Yaga Sounds on Mixtape Mondays a few weeks back. Now the Miami-based squad—part sound system and part live band, it also includes Joshua “Gappo” Manning (keyboardist for Beres Hammond, and son of The Abyssinians’ Donald Manning) and engineer Flexx. DBM Featuring Sizzla Kalonji will be available for purchase on 10/07/14. Artwork done be Mr. Myron Potier. With the help of EchoSlim, Gappo, and Flexx, and a feature from the great Sizzla Kalonji, the group, Yaga Sounds, has finally been established. Yaga Sounds is an unorthodox sound crew spreading West Indian, or Caribbean as some prefer, music and culture around the world. What is Yaga Sounds some may ask? YS is a hybrid of a live band and a sound system. Two of the most popular music mediums in the West Indies, combined to serve one purpose. You might recognize the name EchoSlim from his wicked, LargeUp-approved hip-hop remix of The Wailers’ “Bus Dem Shut” and his super dope SuperCat tribute remix/video “Salute We, as well as his work holding down DJ duties for Miami’s Black Violin. As he’s let us know before, Slim is also a highly experienced dancehall selector, with an ear towards the dancefloor, something he’s put to use for his latest release. “Trinipedia is a mobile app and we are now launching a project called ‘Shak Shak’ which is introducing the app to Trinidad for the first time. What the app does is scan images and gives you content... We’ve joined with the Ministry of Arts and Multiculturalism to now bring the project forward using their content, our content…What we realise is that now cellphones have become so much more pervasive. Kids refuse to read books; they’re not even into television that much, just on their phones constantly, they’re walking in the streets heads down. I think I almost knocked a kid over just now; she was like on her phone. So what we wanted to do was find a way to reach the children, using our real culture, our heritage, just keep it alive," says Trinipedia co-founder Deidre Cristal Lee Kin.